I cannot believe it’s already April and the second quarter of 2019. We at HKICC has been taking on the challenges of creating a more relevant and sustainable community for you. I am happy to report that we have made encouraging progress and anticipating lots more to come. As President who serves the International Coaching Community in Hong Kong, I feel very strongly about the importance of having a strong and supportive community, as I and my fellow coaches would agree, that we would not be where we are without the support of each other, learning and having fun together, and most importantly the help we get when we face challenges, picking us up to do better all over again. That’s why we started hosting the Coaches’ Roundtable in February this year for both experienced and novice coaches to share wisdom on a different coaching topic. We have also initiated a Coaching Lab from late March for new Cantonese speaking coaches to support them in their coaching journey. Last but not least, the very popular Let it Shine Series has been enhanced and will be brought back in May this year for those who have learned coaching skills and are looking to learn how to start their coaching careers and businesses. Riding on the success of our first Outreach programme for 2019, Stanley Chiu, VP of Public Relations, has secured a very worthwhile pro-bono coaching programme with the Golden Bauhinia Women Entrepreneur Association (GBWEA), coaching their members who mentor underprivileged female university students. We have just met for orientation on April 3. To better understand your needs so we may serve you better, we will be sending you a survey soliciting your input. Please look out for it and be generous with your suggestions. The HKICC Annual General Meeting (AGM) is scheduled for May 2019 and we are very excited about the special speaker we have invited. More details will be available soon. Further ahead, we are thrilled to be joining forces with the International Association of Facilitators (IAF) and the International Association of Coaching (IAC) in late October to bring you a facilitated dialogue regarding the future of learning and development including coaching. Please join us in putting our initiatives to work for you, our members and community, learning and growing together. 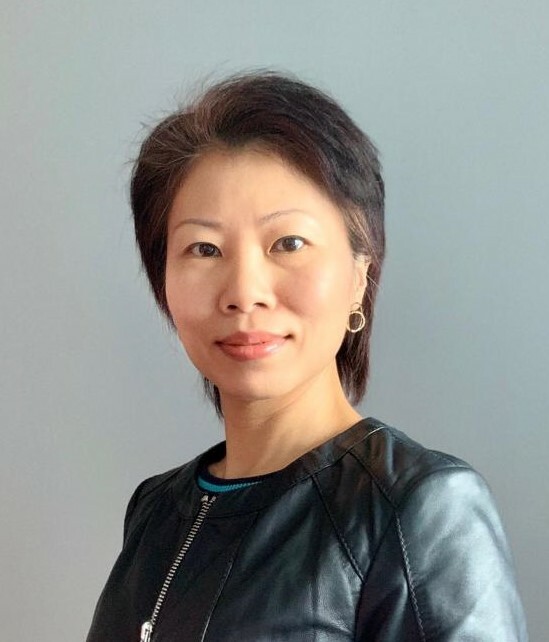 Elsa has served the HKICC as the Treasurer and board director since January 2018.She is a seasoned business executive with 25 years+ in global companies.She made a career shift and has been running her own consulting and coaching business since mid-2014.What led her into her coaching journey is her passion about people learning and development as a critical success factor to drive organizational changes and growth. Since knowing HKICC in 2015, Elsa has through the years learned more about the vision and direction of HKICC, and has increasingly been more involved, becoming a major contributor in the Management Committee, leading some of the major transformation initiatives, and engaging with the members actively. Elsa likes that HKICC is evolving to be more inclusive and visible, having members with very diverse background and past professions building a platform for everyone to share knowledge and learn to be more effective in coaching.She believes the community will benefit much by having the members contribute and give back to the society.